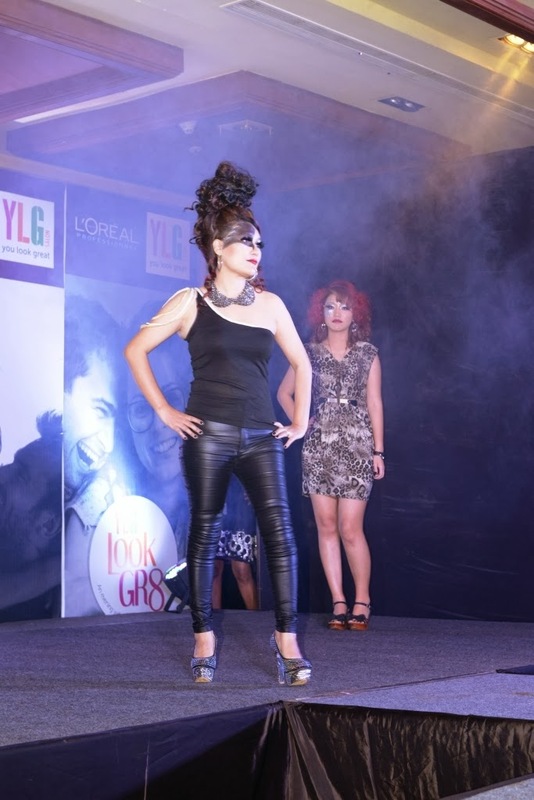 YLG Salon the Bangalore headquartered salon chain held a personalized beauty camp called ‘YLG Look Gr8 Season 1’ today afternoon. The event saw 300 most valued customers of YLG, learn about the latest trends in hair and makeup from YLG and L’Oreal experts. YLG Hair Art Design Team presented the 2014 hair style collection in a dazzling fashion show. The hairstyles were inspired by variety and colour that India represents and tried to create a fusion of Indianness of spirit and Western funkiness. 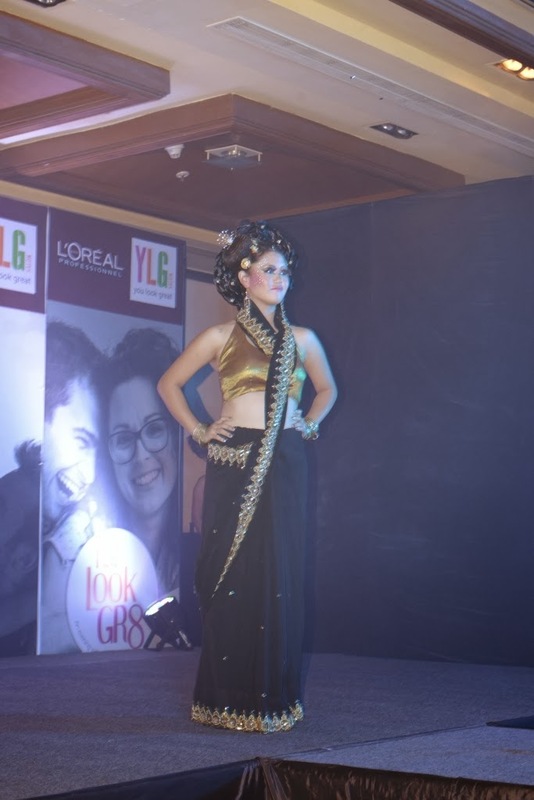 The hairstyles included YLG’s take on bridal up-dos, the grandeur of the jungle and semi-Afro fusion with Indian tribal culture. After the fashion show, Celebrity Stylists, Melroy Dickson, General Manager Education, Matrix at L'Oreal India and Shweta Sodhi, National Technical Manager - L'Oreal Professionnel India, interacted with the audience, expelled myths about hair and gave out tips on hair care. 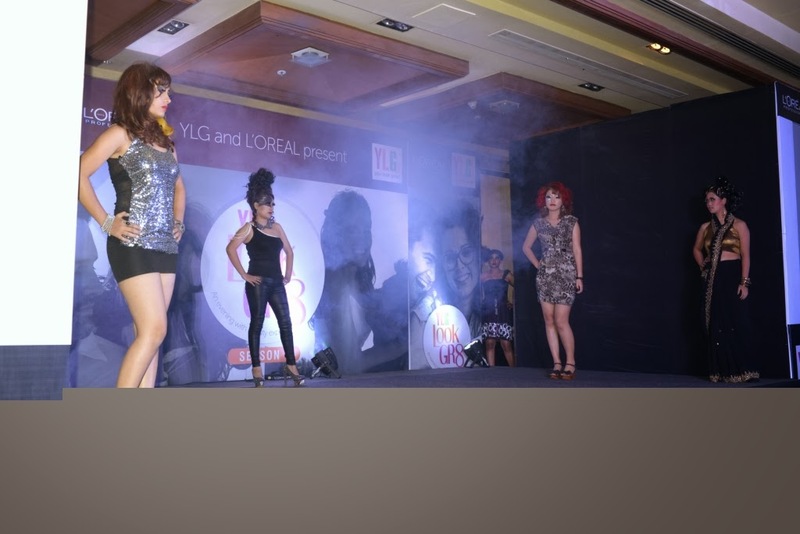 Experts from L’Oreal conducted DIY sessions on Hair Styling, Hair Care and Makeup. Demos were held on Air Bush Makeup and Eye Makeup by YLG Experts. The audience was also given personalized skin consultation and nail art.